7art Aries Zodiac Clock screensaver: magical clock talisman for Aries zodiac sign. 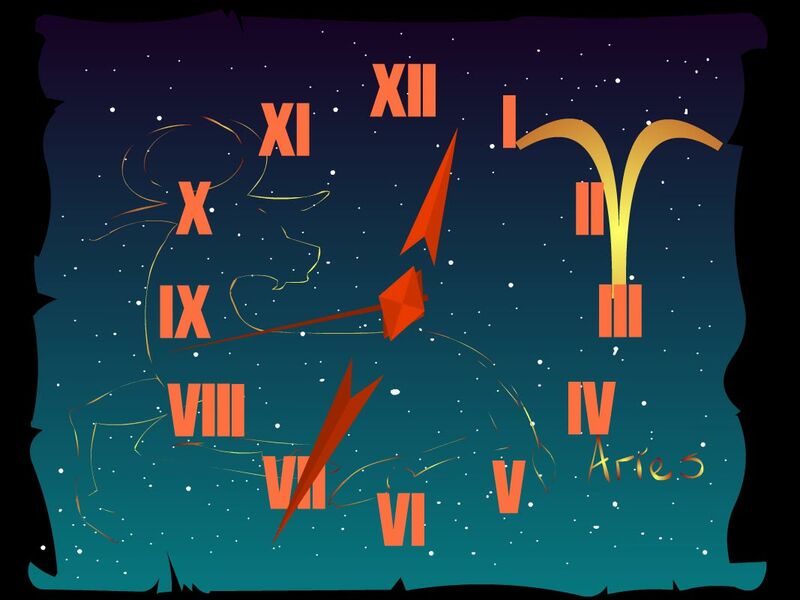 Aries Zodiac Clock is a magic talisman for whose of us born from March 21 to April 20. 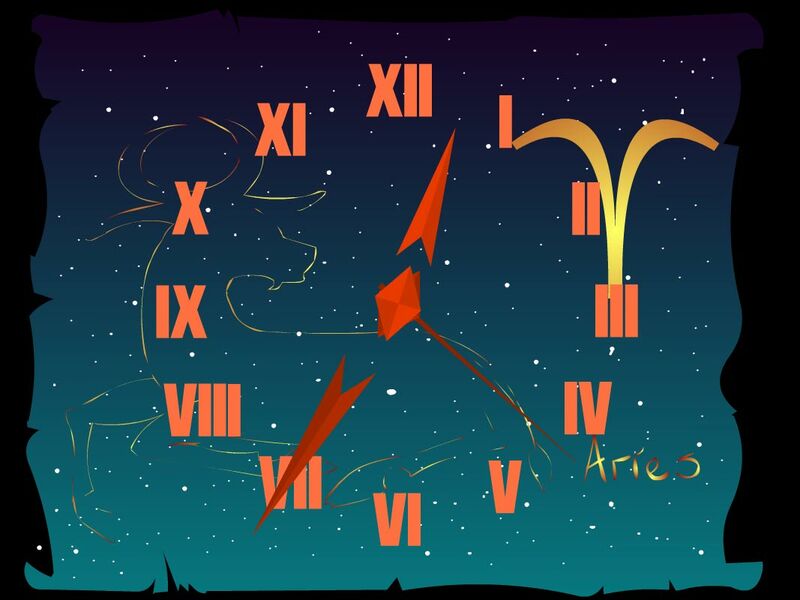 It brings luck and happiness and it's a nice free desktop clock screensaver as well. It is a very dynamic person: he would need a motorcycle, a car - anything of that kind in order to be the first. These people are very intelligent and they are rather proud of it. If Aries wishes something he will always get what he wants. This person will always help his neighbor in time of need, he is even able to show heroism. This person practically never makes mistakes. Aries has fine organizing abilities. He can not stand the monotonous way of life and that is why he very often changes his occupation.